An Iran Aseman Airlines flight from Tehran heading to Yasu crashed on Sunday February 18 in the Dena Mountains, killing all 60 passengers and 6 crew onboard, according to an airline spokesperson. Flight tracking service FlightRadar24 says the plane involved was a 24-year-old French-manufactured ATR-72-212 turboprop plane built in 1993. 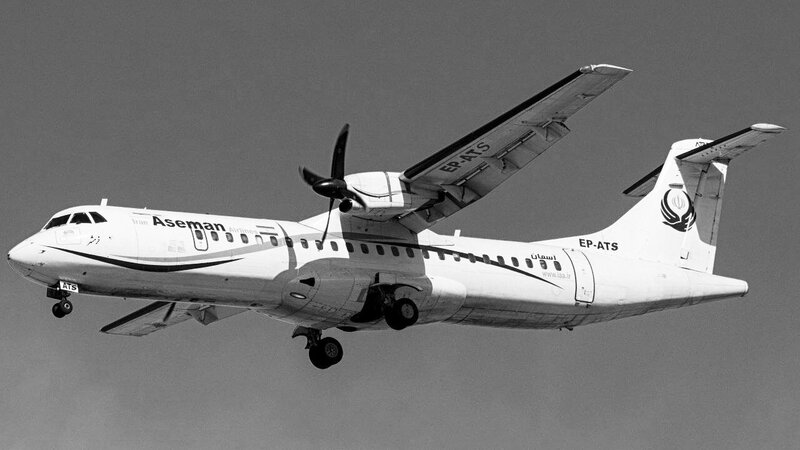 The ATR 72 can seat between 68 and 78 people; Aseman Airlines owns six. The flight departed Tehran at 8:03 a.m. in Tehran and the last signal from the plane received by FlightRadar24 was just over an hour later at 9:25 a.m.
Aseman is Iran’s third-largest airline by fleet size, and has a fleet of 26 airplanes. The company operates internationally but flies to a number of major and remote destinations within Iran as well. 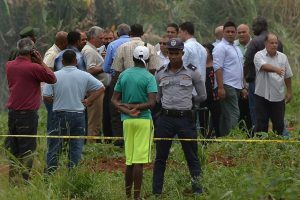 Satellite imagery of the mountainous crash location indicates the plane may have encountered “challenging weather,” according to one British aviation safety researcher. Strong winds and turbulence over the mountains combined with thunderstorms developing in the area could provide “perfect” conditions for icing conditions, which can cause planes to be unable to generate lift to stay in the air. 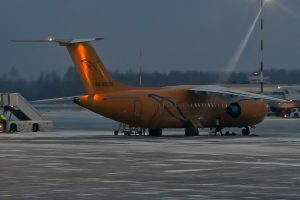 An Al Jazeera report indicates that Aseman has dismissed a possibility of a technical failure and pinned the crash on the weather. Aseman signed an agreement with Boeing in April 2017 to buy 60 new 737-Max aircraft to refresh their fleet; the planes would be delivered beginning in 2022. The passage of the Joint Comprehensive Plan of Action (JCPOA) deal in 2015 provided Iranian airlines more access to the global market to buy new aircraft.